The Indian Institute of Management Lucknow, popularly known as IIM Lucknow or IIM-L is one of the most prestigious and reputed business institutes in Lucknow. IIM Lucknow is recognized as an “Institute of Excellence” by the Ministry of Human Resource Development. This institute also serves as a mentor institute for the newly established IIM Institutes like IIM Jammu, IIM Rohtak and IIM Kashipur. IIM Lucknow has its own procedure for taking admissions to its Post-graduate management programs. Nearly every year, around 2 lakhs aspirants appear for CAT Examination, and many among them manage to secure admissions to IIM Lucknow. 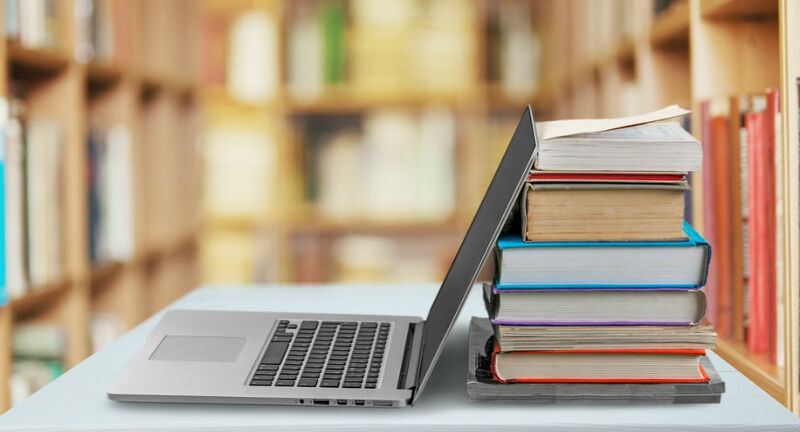 Click here to know all about Common Admissions Process (CAP) 2019 and get a seat at an IIM! 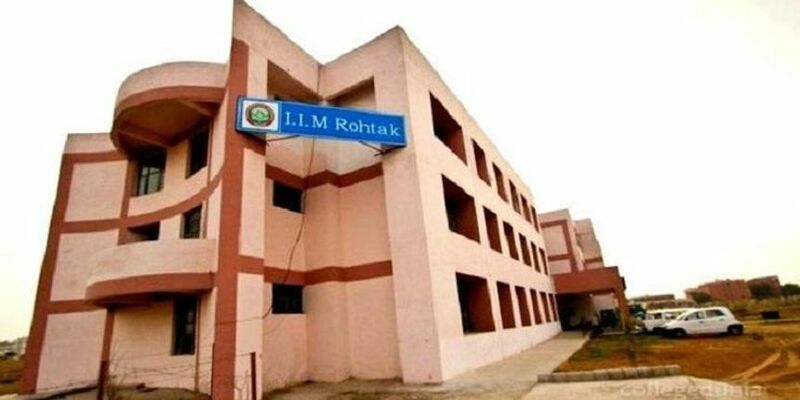 The aspirants willing to take admissions into IIM Lucknow, however, are supposed to clear the CAT 2018 cutoff to be eligible for 2019 IIM Lucknow Admissions Interview call. On the basis of this list, the candidates are shortlisted for the remaining selection process. Stage 1: Shortlisting for Writing Ability Test (WAT) and Personal Interview (PI). Stage 2: Final selection of candidates for PGP/PGP-ABM/PGP-SM programme. WAT– WAT stands for Writing Ability Test. In this round, the candidates have to write on a given topic within the given time duration which is about 25 minutes. The word limit for this is about 300 words. Is cryptocurrency a gimmick or a potent game changer? Is Trump Creating World Trade War? Personal Interview– In the Personal Interview, the candidates are questioned hard by the panellists. Each interview lasts for around 30 minutes. This round is tricky and thus, you need to be quick, smart and humorous at the same time. Most importantly, just be you. Don’t try to fake yourself. The WAT and PI rounds for the Final Merit List selection criteria have higher weightage. These are the rounds which decide whether you will be able to make it into IIM Lucknow or not. So, for your help, let us share with you some experiences of a candidate who has already faced the IIM Lucknow Interview. The candidate is a Bachelor of Technology (B.Tech) in Electronics and Instrumentation Engineering from a renowned private institute. The candidate has scored 85.6% in B. Tech (Electronics and Instrumentation Engineering). The candidate scored an overall CAT Percentile of 99.4. The percentiles scored by the candidate in different sections were as 99.3 in Verbal Ability and Reading Comprehension (VARC), 99.67 in Data Interpretation and Logical Reasoning (DILR) and 95.6 in Quantitative Analysis (QA). The score of the candidate is 89.7% in 10th ICSE and 85% in 12th ISC. The candidate belonged to General Category. The hobbies of the candidates were – reading novels and playing basketball (where she was the star player in her college team). Personal Interview: After giving the WAT and waiting for almost two hours, the candidate was called inside the Personal Interview room. There were three panellists ready like growling tigers waiting for the moment when they can start darting out their questions on the candidate. Result: The candidate got selected. Got a call from IIM Calcutta? Click here to know the IIM Calcutta Interview Experience. The panelists need to assess and evaluate the real person inside you. They don’t need mugged up answers, which are taught by the coaching institutes to the aspirants. Every person has its own thought process and the panelists need to understand that. They want to access your things according to the requirement for the management purpose. Apart from this, the panelists also want to know the orientation of the aspirant, the career path and how focused the candidate is for that. Also, the panelists want to check the level of dedication of the aspirant. They are eager to find out how organized an aspirant is about his career. Also, they are curious to understand how the candidate wants to shape his career and how a Management degree will help him in achieving the same. 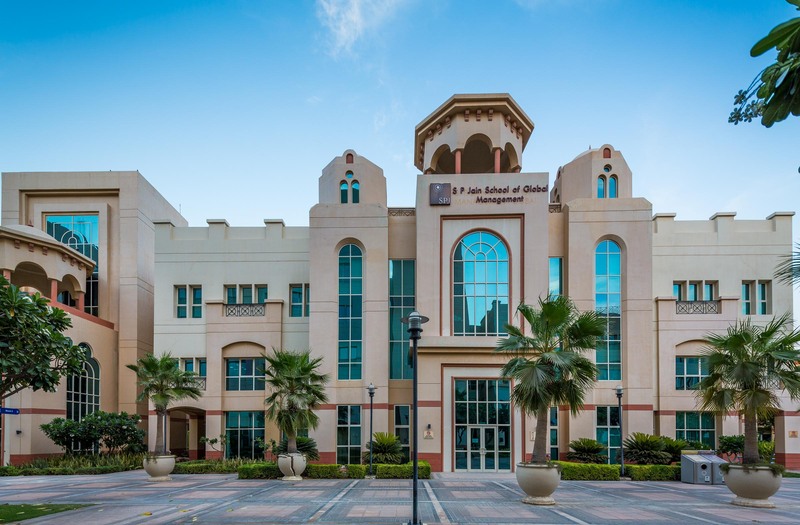 For approximately every interview, however, the ‘Why MBA?’question is mandatory. And every IIM Admission aspirant should be prepared for that. Apart from this, most of the questions revolve around the life and academics of the aspirant. While answering the questions, however, the candidate should be confident, calm and sensible. He or she should be attentive, exhibiting a high level of self-esteem while giving introduction and organizing skills while communicating to them. The panelists have a different set of question for every aspirant. Most of the questions are to check who drives the interview – the aspirant or the panel!